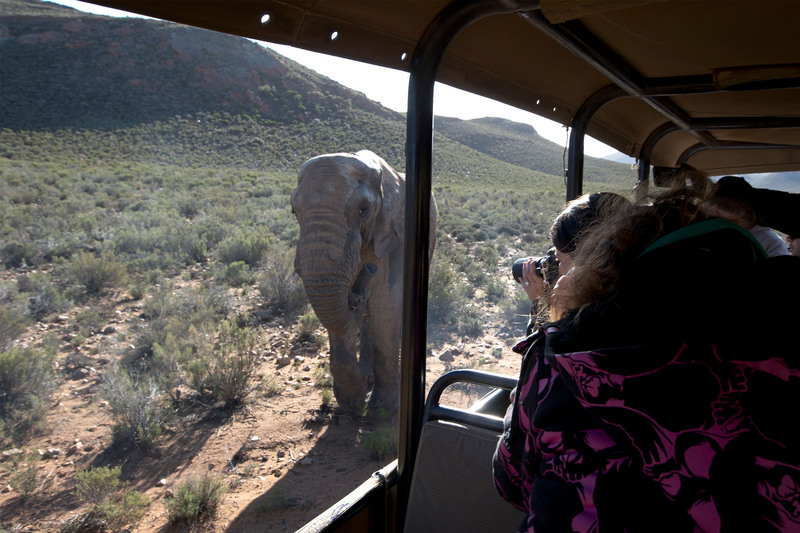 A hands-on wildlife & adventure photography safari and conservation experience. This is much more than an internship course, this is an African Adventure of a lifetime, combining wildlife photography, adventure photography and environmental journalism, helping you to become the VOICE FOR THOSE WHO CANNOT SPEAK! 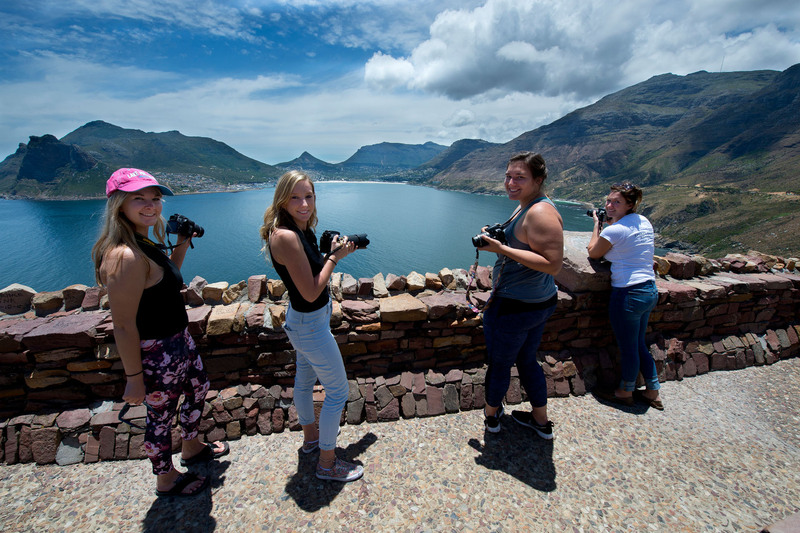 This course will provide you with the skills and knowledge to become the window through which the world will view Africa’s wildlife, both land and sea, using both images and the written word – an image might speak a thousand words, but combining informative, well-written articles with your images will enrich public understanding of environmental issues. You will work closely with a leading conservationist, Lesley Rochat, founder and CEO of the organisation, AfriOceans Conservation Alliance, learning from her and assisting her to capture images and stories that will help the AfriOceans to achieve its goals in raising global awareness about critical environmental issues. The organisation focuses on educating the general public and winning support through compelling education and awareness initiatives, and your images and stories will become meaningful contributions in raising global awareness. Lesley will share her knowledge and skills acquired over two decades of being a conservationist, those which have contributed toward her success, and that of her organisation. 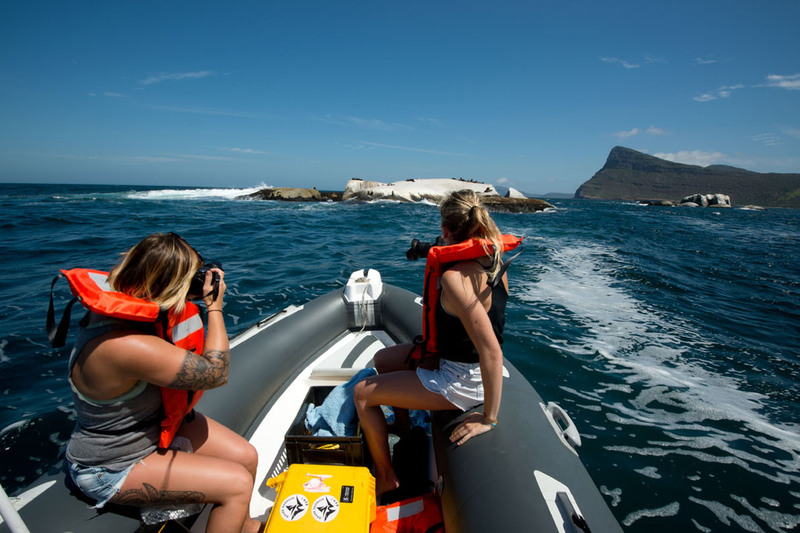 You will learn valuable skills from her in information-gathering, storytelling, as well as in the art of wildlife and adventure photography while in the field, whether face to face with a gentle giant African elephant, or face down snorkelling with Cape Fur Seals in the Atlantic Ocean. 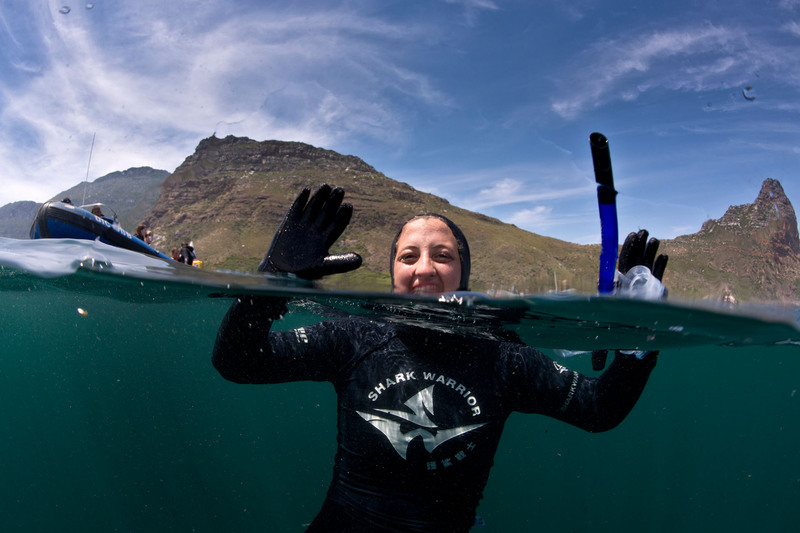 Course director, Lesley Rochat, aka the Shark Warrior, is a locally born and globally respected, award-winning conservationist, photographer and filmmaker. See her websites for more: Her personal website. Her photography website. This course is like no other internship – you will have one-on-one tuition from a leading conservationist who will deliver her promise of making this course an adventure of a lifetime. You will be staying in The Shark House campus situated across the road from the Glencairn Beach, with stunning ocean views, your home away from home. 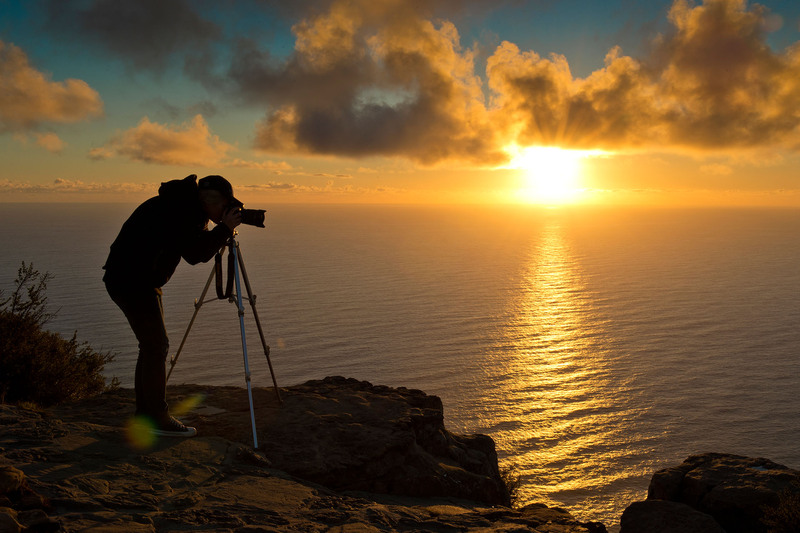 It’s perfect for beginner photographers and writers, or for those wanting to gain extra experience whether as a photographer, keen conservationist or environmental journalist, and a perfect start for those wanting to get a feel for what a career in wildlife & adventure photography and environmental journalism is all about. 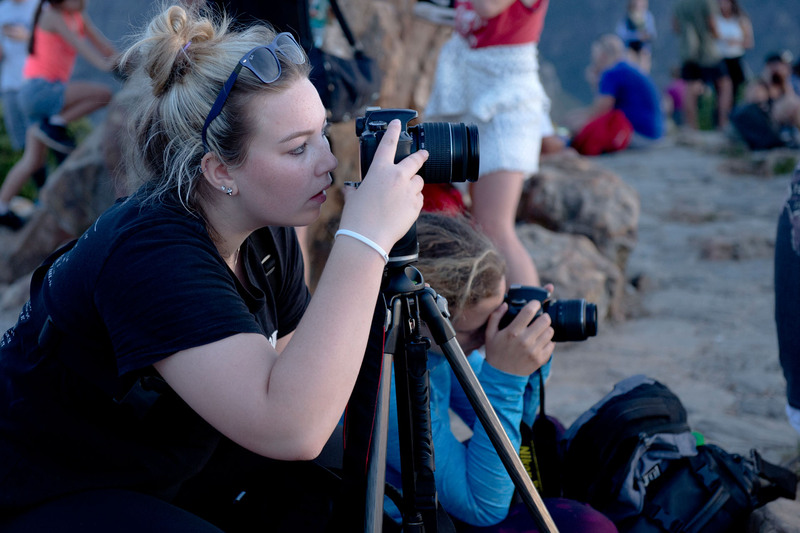 Fundamentals of wildlife photography, environmental journalism theory plus field trips. 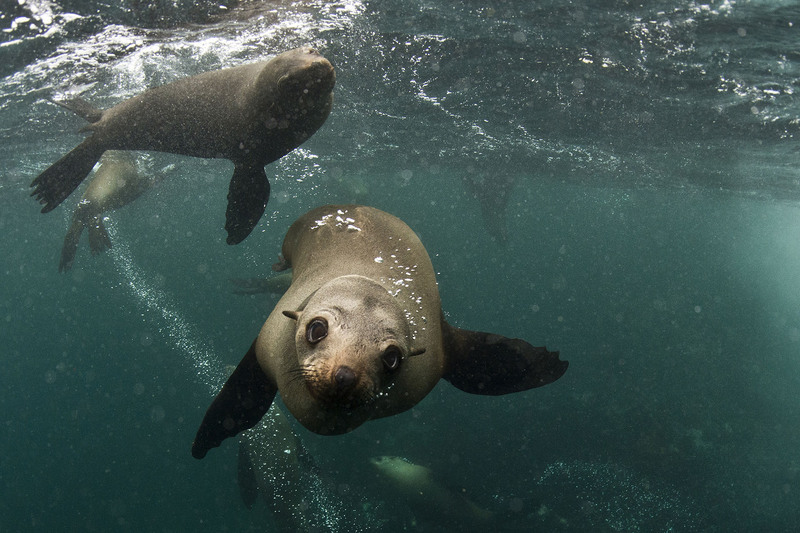 Wildlife ocean photography and adventure photography including theory plus field trips. 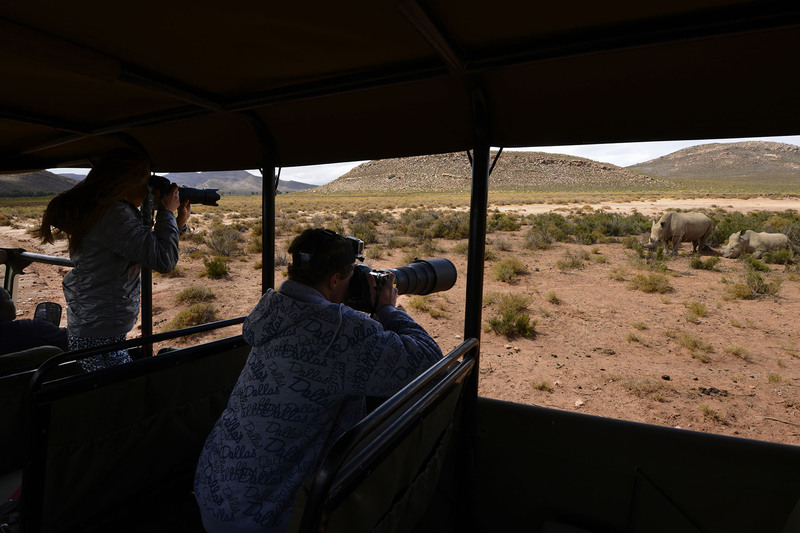 Wildlife terrestrial photography and environmental journalism including theory plus field trips. Final field trips and finished works, editing of articles, post processing of images etc. ready for publishers and class presentations. False Bay is 30km (18 miles) from Cape Town, South Africa, place of the majestic Table Mountain, one of the Seven Wonders of the World. Cape Town is also rated as one of the most beautiful cities in the world. 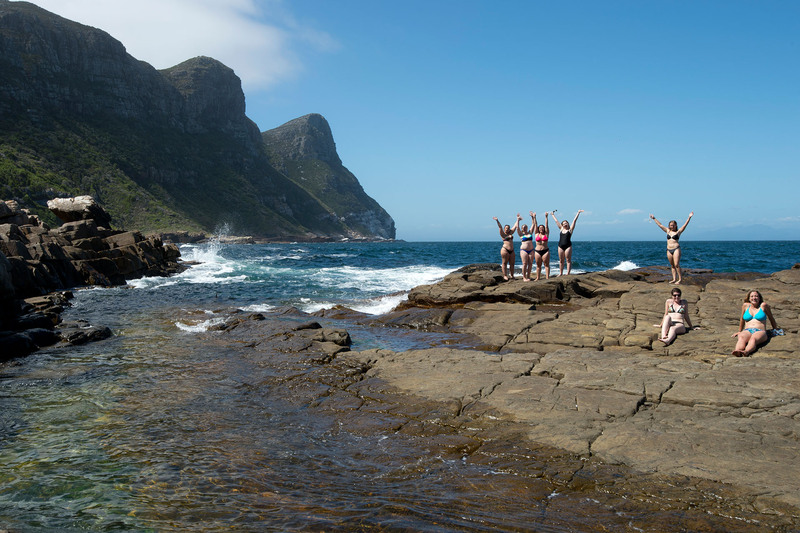 False Bay, which falls within the Cape Peninsula, is home to the mighty White Shark and many endemic species of animals and plants. It includes the Fynbos, the smallest of six Floral Kingdoms in the world, found nowhere else in the world. The Shark House Campus, situated across the road from the beach in Glencairn, a small coastal area in False Bay, is your home. This 2-storey house has spectacular sea views overlooking False Bay and is a stones throw away from local restaurants and other social venues. 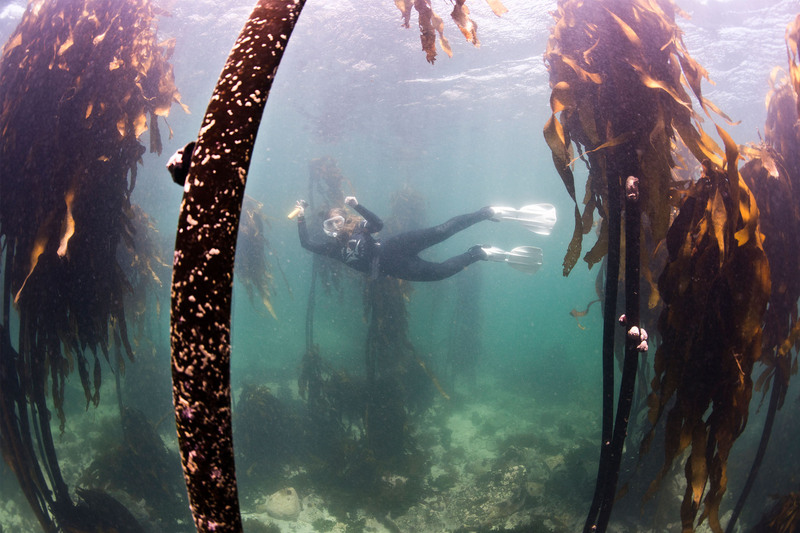 AfriOceans Conservation Alliance, the non profit organisation Lesley founded, is also based in False Bay. 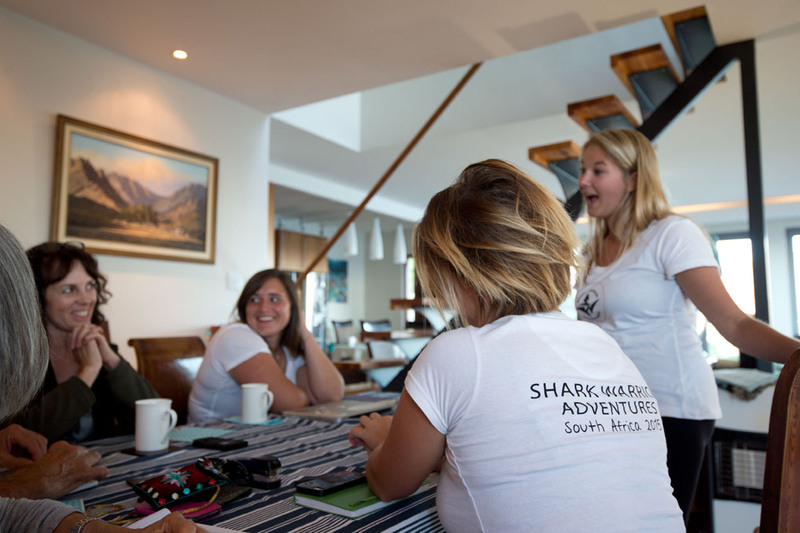 Some activities and lectures will be run from the Shark House Campus while others will be run from the AfriOceans office, which operates from the Shark Warrior Adventure Centre, situated on the waters edge at Seaforth, Simonstown in False Bay. Such an incredible experience filled with friendships and memories I’ll hold on to forever. Thank you Lesley for all you have done for us. You are an inspiration. Thanks to our wonderful teacher, Lesley Rochat, we have grown in ways that most of us never imagined! Thanks for such an awesome Course, it truly was an adventure of a lifetime and I’ve learned so much! 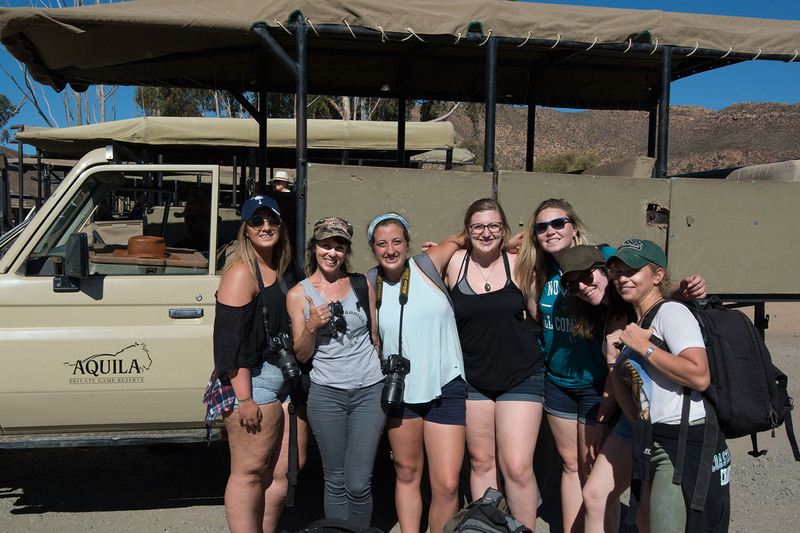 I have learned an incredible amount here on my internship, made long-lasting friendships, and promised myself lifetime of commitment to wildlife conservation. 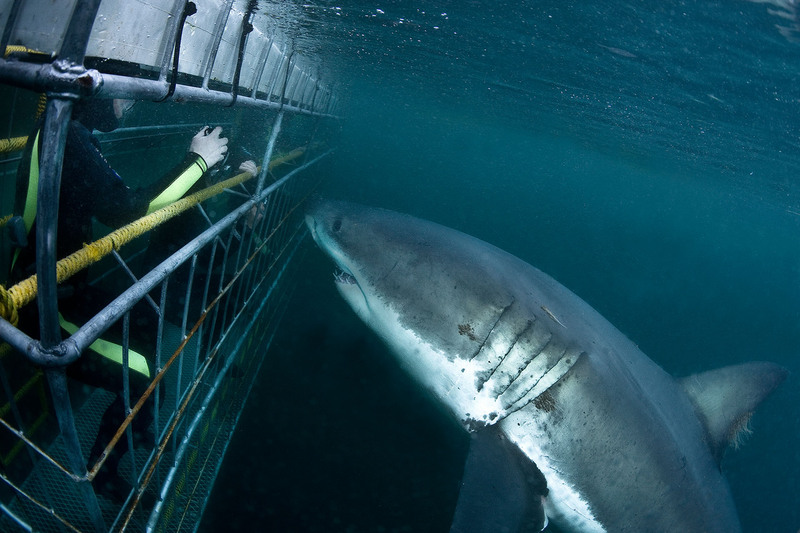 Thank you Lesley Rochat for your effort to give us the confidence to face and report about the great white shark! Shark Warrior till the end! I can’t believe the month is over, I wish I didn’t have to leave, it’s not goodbye forever, it’s goodbye for now. I’ll be back. Thank you Lesley Rochat for teaching us everything this month, it’s been a blast. Thanking God for this amazing opportunity that has truly changed my life and prepared me to become the voice for those who cannot speak.